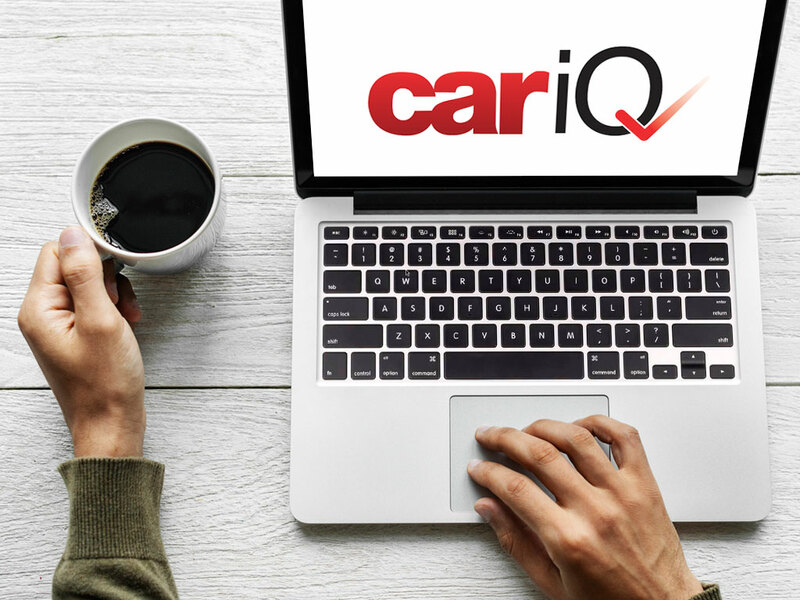 CariQ, a next-generation employee car ownership (ECO) programme, has been launched in response to OpRAs and increasing company car taxation. The new product has been developed by TMC in partnership with Hitachi Capital Vehicle Solutions (HCVS), HRUX and BCF Wessex, who claim CariQ enables businesses to provide employees with a structured car scheme, significantly reducing employer costs, while ensuring the employee stays neutral based on what they pay today (in terms of whole life costs). TMC arranges the funding with HCVS and the mileage capture, fuel management and audit, while HRUX and BCF Wessex provide the tax advice, scheme advice, vehicle by vehicle, support, the HMRC approval process and the technical payroll adjustments. BCF Wessex and HRUX will work out the break-even point for each car in terms of the annual business mileage that needs to be driven to ensure CariQ makes cost savings. The companies claim that in many cases, only one business mile needs to be driven for CariQ to make savings. Additionally, the product benefits customers with the involvement of ERA Fleet Cost Management that will support the holistic programme, by providing support with vendor stewardship and management.